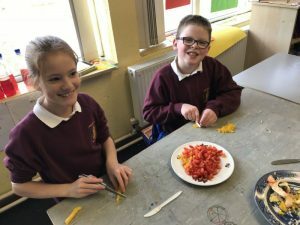 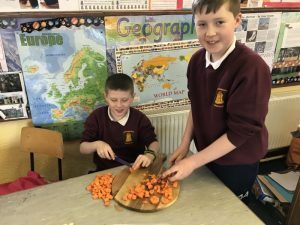 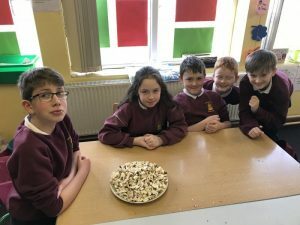 Fourth class got off to a flying start with their January cookery lesson. 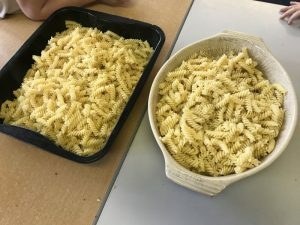 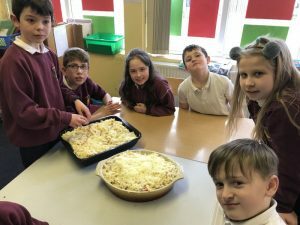 They cooked a delicious pasta bake, even making their own homemade roux sauce. 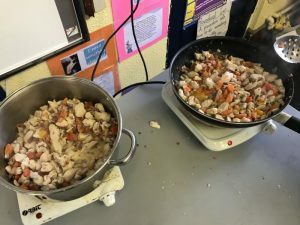 It was a feast fit for a king!